Commercial Floor Mops | Carpet Rentals, Inc.
Are you tired of the dirt, dust and debris that traditional sweeping may leave behind? 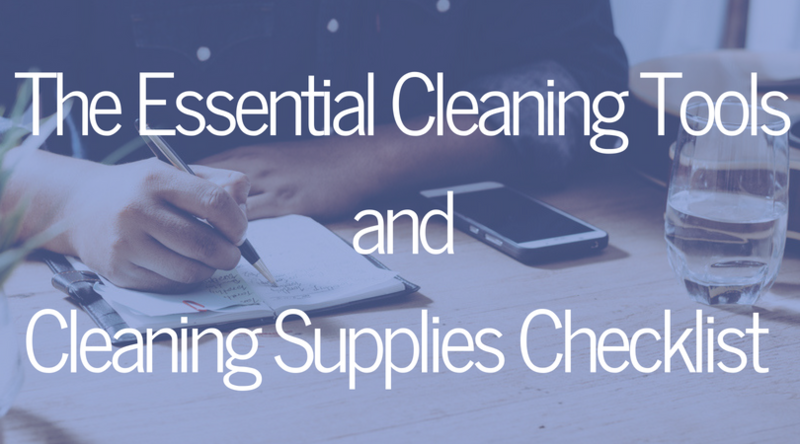 When owing, or operating a facility, the after effects of sweeping could cause potential hazards for both employees and customers. Is your facility protected against slip, trip and fall accidents? If not, it’s important to take preventative measures in order to do so. Commercial floor mops ensure proper daily maintenance. 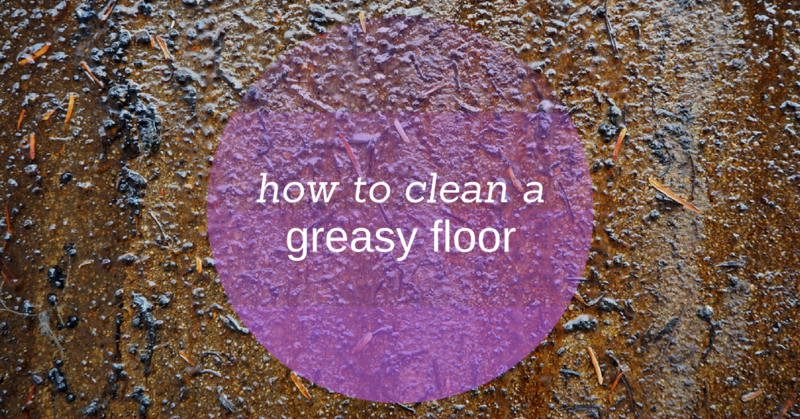 They are readily available to deep clean any slip and fall hazards such as unexpected spills.